Hello prospective and new citizens! This seven-part video series will take you through the Star Citizen basics, from account creation, to traversal on foot and in spaceships, to exploration and combat fundamentals. 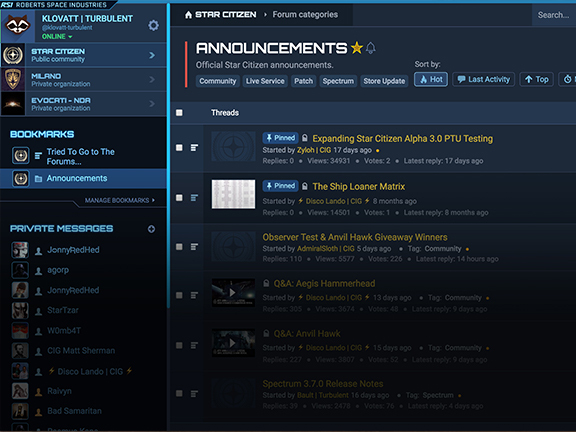 Want to see what this Star Citizen thing is all about? Start here for a step-by-step guide to creating an account, acquiring a game package, and getting into the ‘verse. Now that you have an account, a game package, a ship, and a character, it’s time to take to the stars! This tutorial will get you up and moving and introduce you to your trusty ship. You’ve found your ship but now what? This tutorial will walk you through getting in, getting comfortable, getting off the landing pad, and getting on with your adventure. In this tutorial, you’ll get to know your ship and its systems a little better, learn how to maneuver, and bring her in for the perfect landing. The universe is a big place, that’s where your ship’s Quantum Drive comes in. This tutorial will have you traversing the expanses of space in no time. 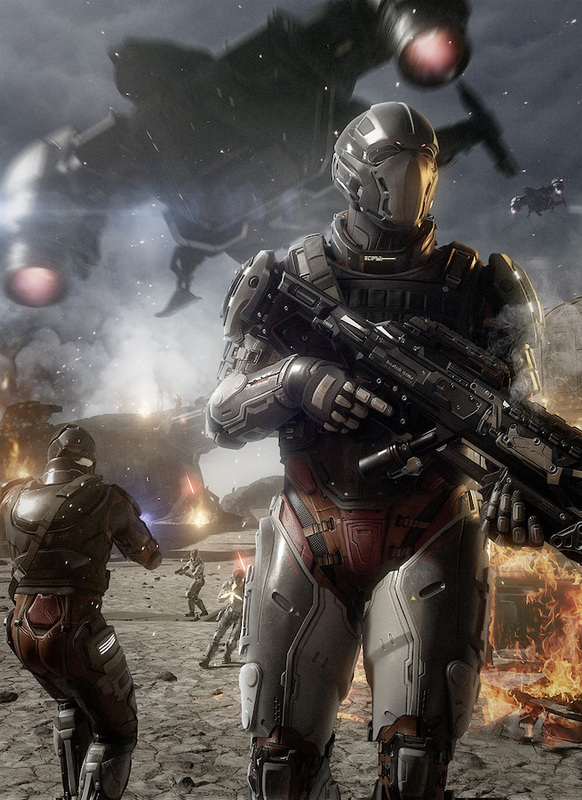 From intense space combat to pulse-pounding FPS warfare, you never know when you’ll find yourself in the middle of a skirmish. Whether you’re a troublemaker looking to pick a fight, or a pacifist caught in the crossfire, these videos will make sure you’re ready for anything. Turn your ship into a finely-tuned instrument of destruction, or at least be prepared if trouble comes your way. This tutorial will show you the ropes of ship combat in Star Citizen. Strangely enough, in the ‘verse, trouble isn’t relegated to outer space. Learn to run and gun on foot in this two-fisted tutorial. Why wait to recruit your squadron or form your guild? 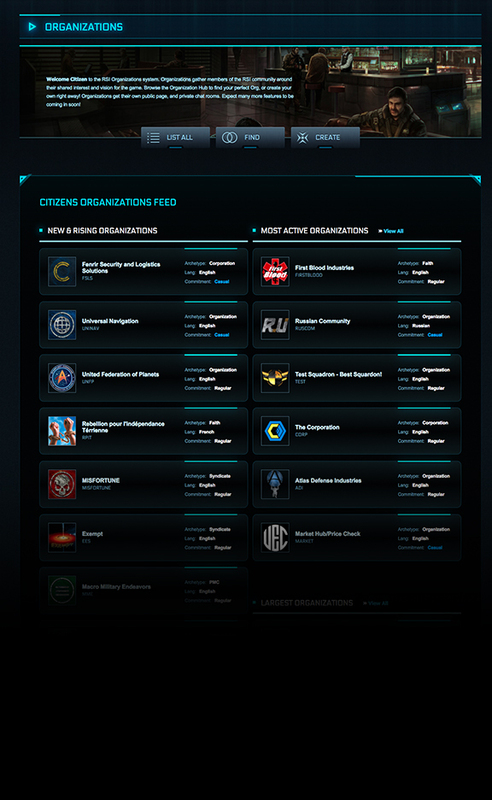 Spectrum has a fully-featured Organization system that has been used to create over 40,000 Star Citizen political, military and business alliances that will transfer over into Star Citizen’s living world, the Persistent Universe. You can recruit, promote and organize your own group on our Spectrum platform and start working to leave your mark on the galaxy. Find your friends and start forging alliances today. 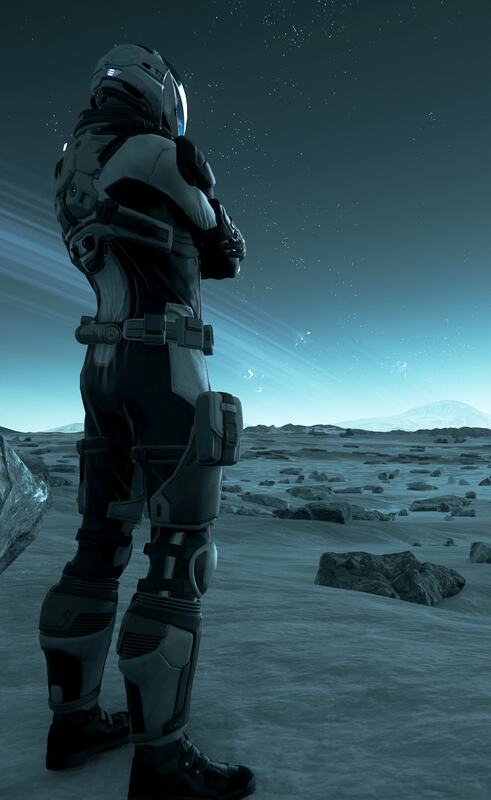 Star Citizen is currently in open development. In addition to sharing our progress, we're asking players for their input. By releasing early gameplay like the Alpha 3.0 build, you have a chance to play a key role in the early stages of the game. Star Citizen’s backers have already helped improve the flight model and their suggestions have led to significant design updates to ships and systems. Let your voice be heard, interact with the developers and other players, and keep track of the game's progress all in one place thanks to Spectrum, our web-based chat and forum platform. 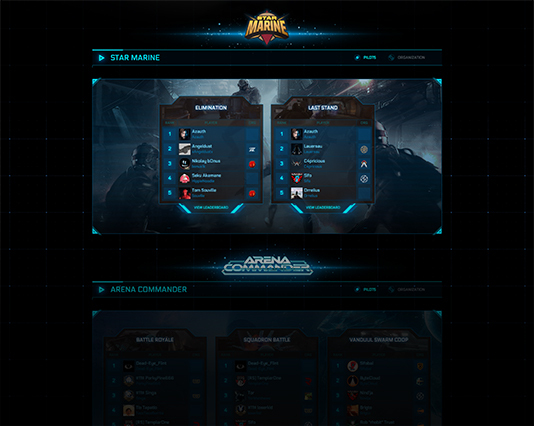 As you battle your way through Star Marine and Arena Commander, the leaderboards allow you to easily see how you stack up against the competition in each of the various ranked gameplay modes. Improve your skills and your standing while facing off against opponents from around the globe. 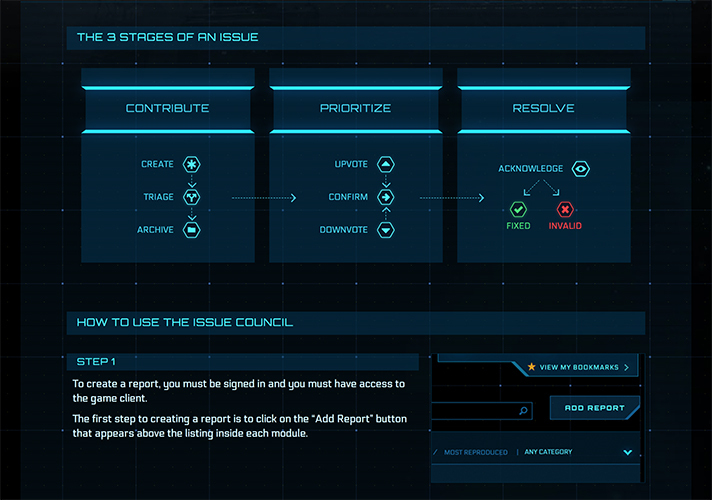 With our community-tested patches, backers have a unique opportunity to influence Star Citizen and to help improve the game experience through contributions to the Issue Council. This community-driven tool allows backers to report issues they encounter while testing the game, assist in verifying and reproducing reports, as well as help the team prioritize which tasks to tackle first. As development progresses and new Star Citizen game updates are released, the important role the Issue Council plays will only continue to grow. 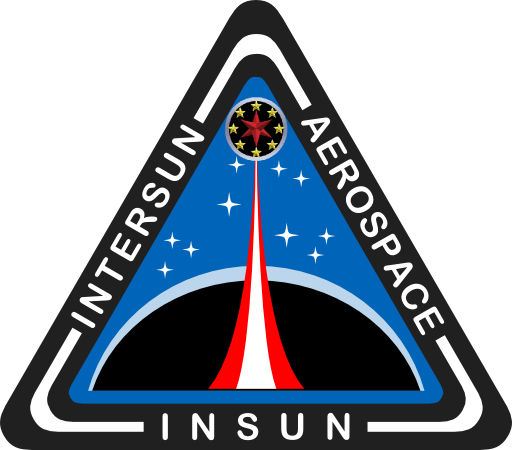 And, most importantly: For all other questions, hints, worries, problems: Ask your friends here in INSUN, we are always happy to help out, solve problems and support your steps in the PU. If you want to start exploring the PU together with likeminded friends, just check the "Alpha Group Ops" section of the forum or our Discord channel. Don't be afraid - it's me, the Bumble!